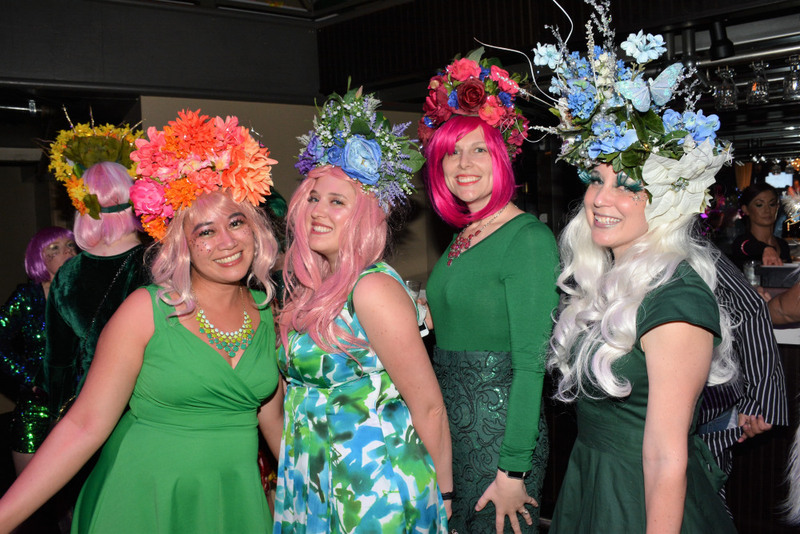 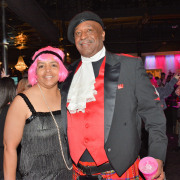 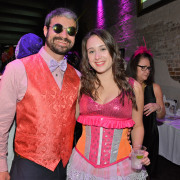 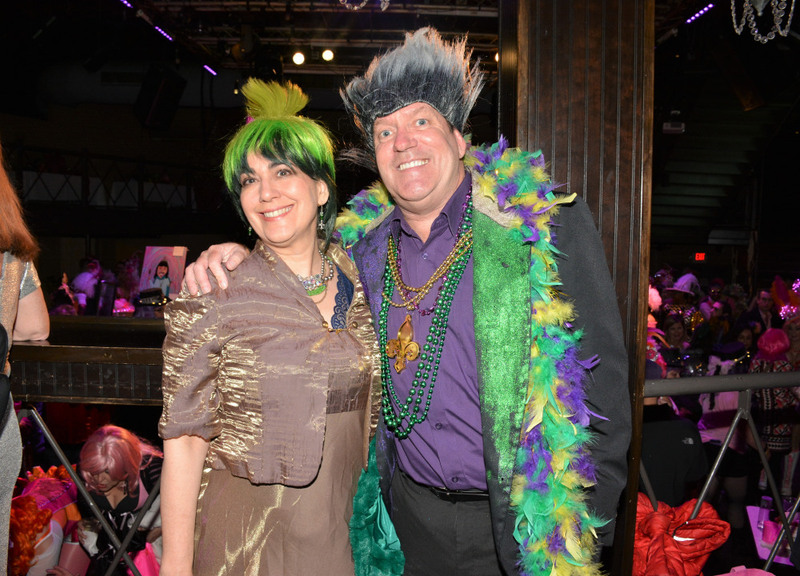 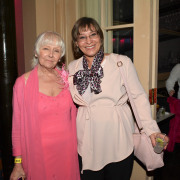 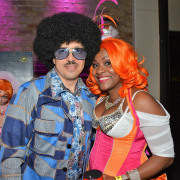 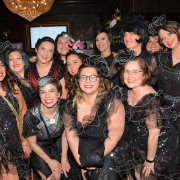 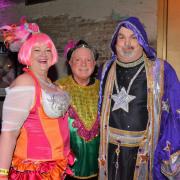 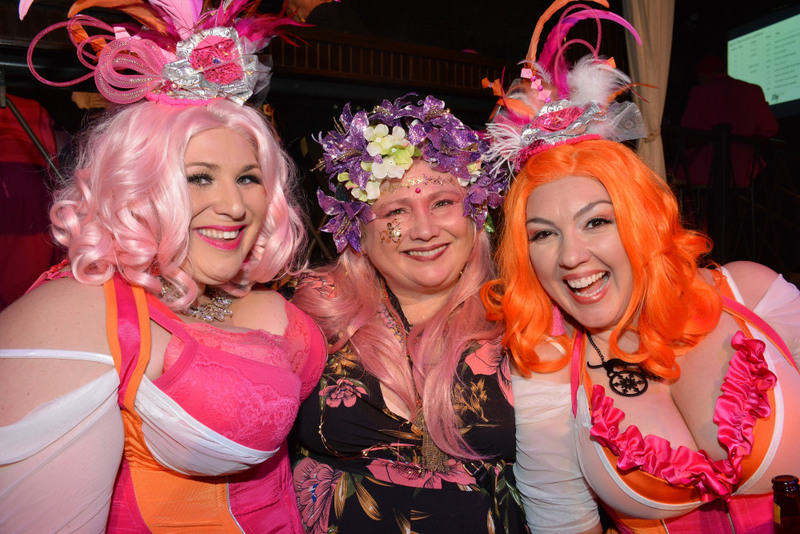 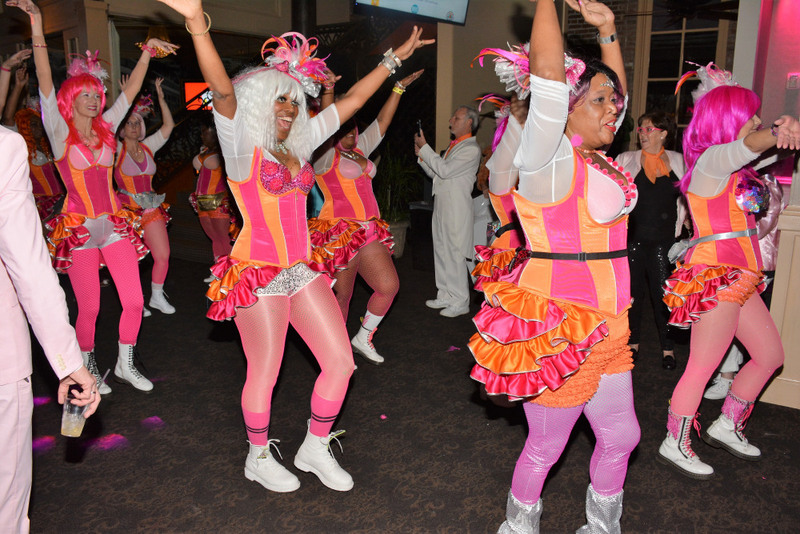 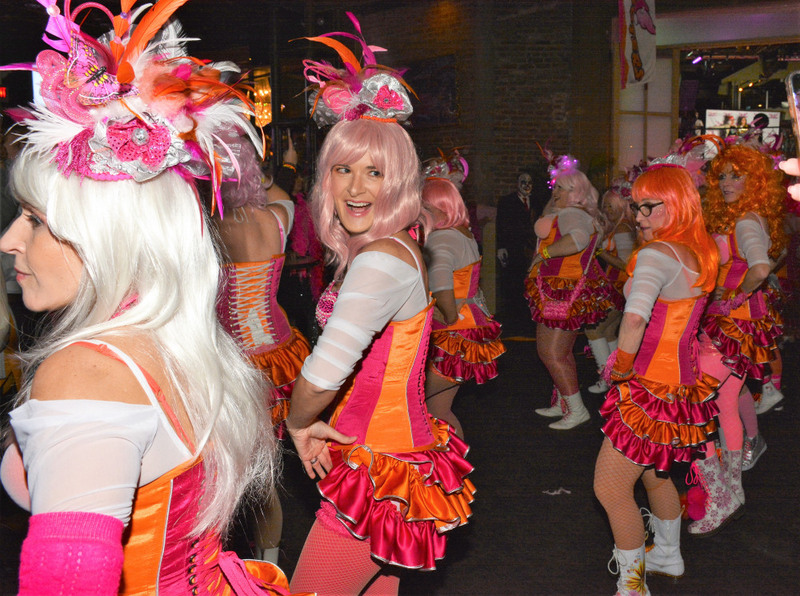 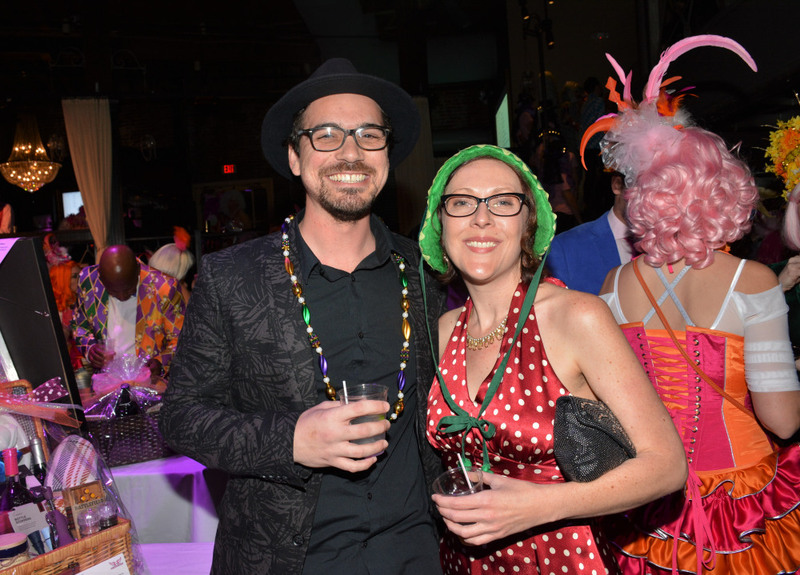 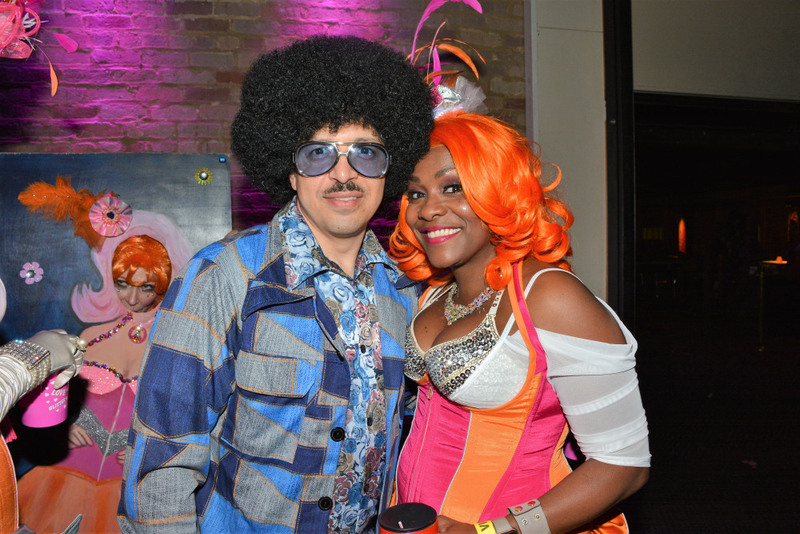 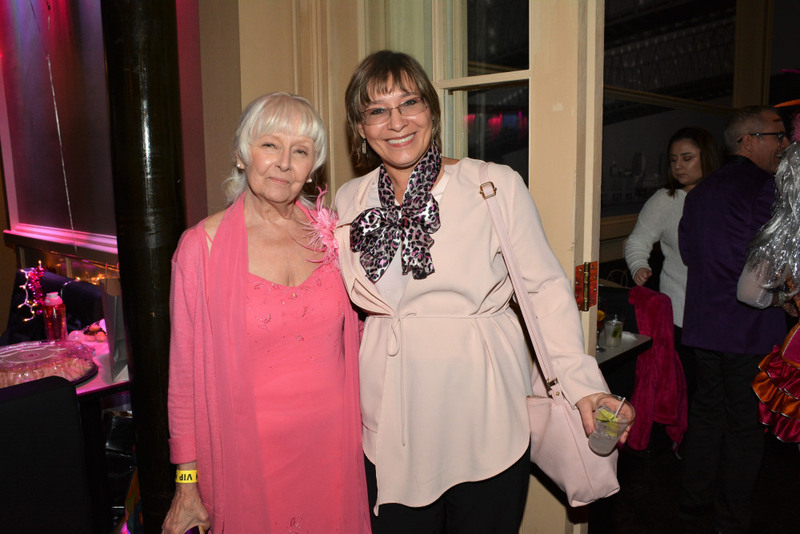 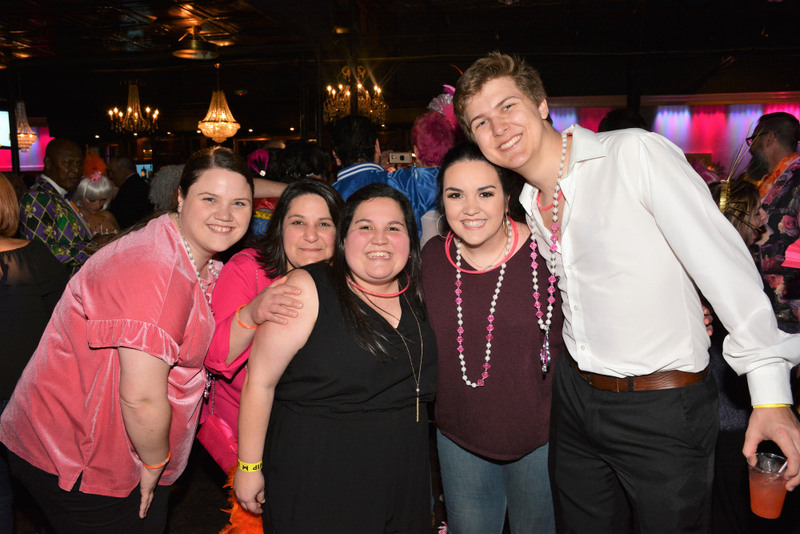 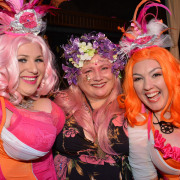 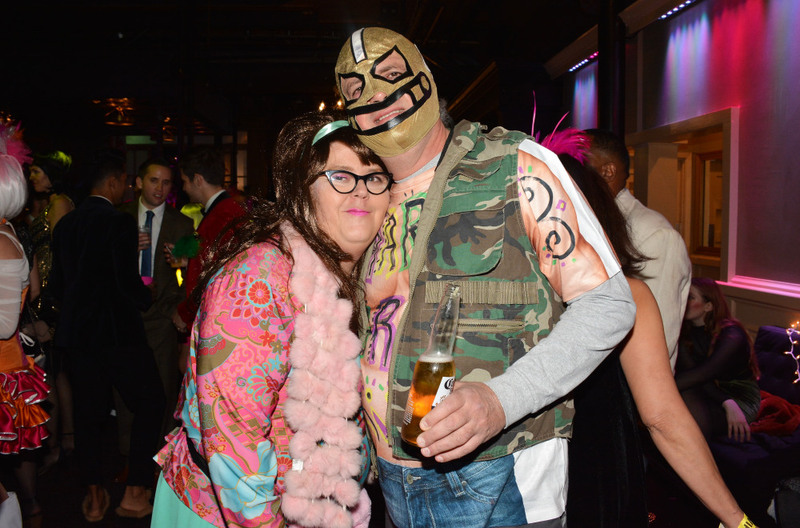 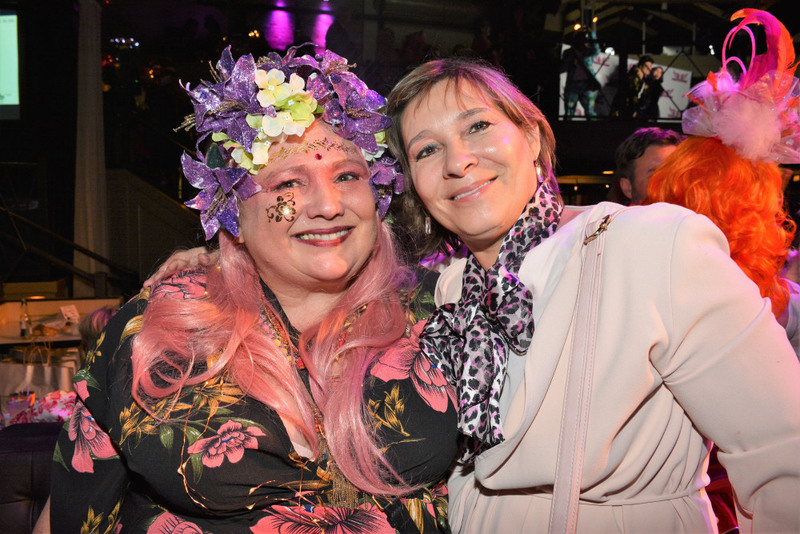 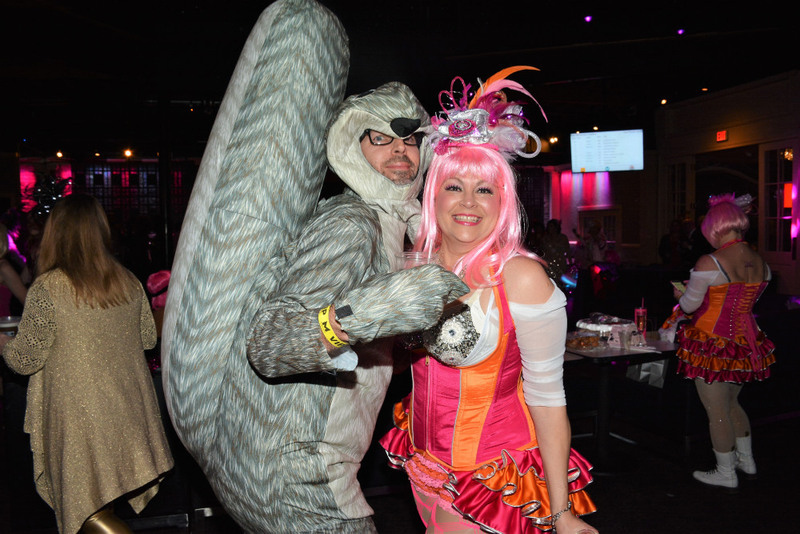 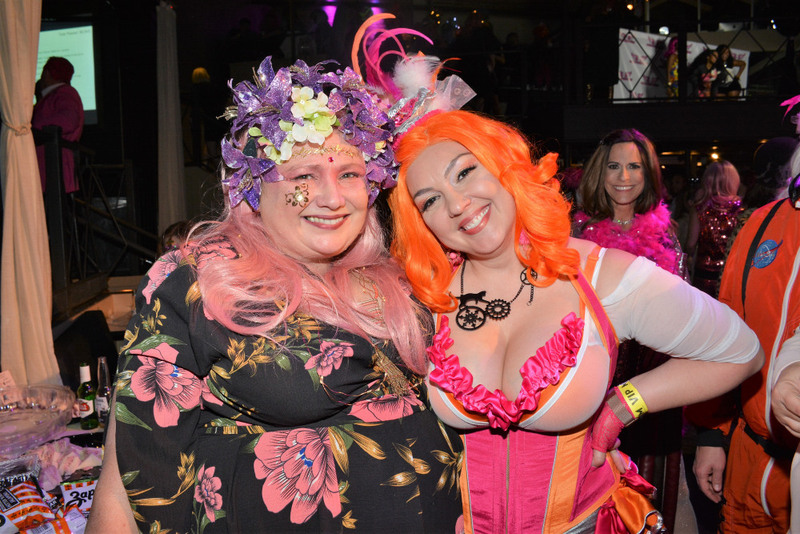 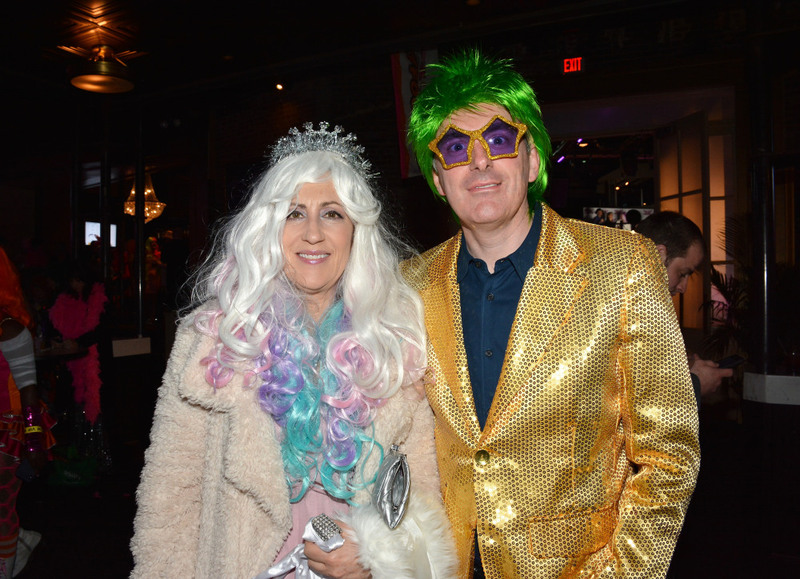 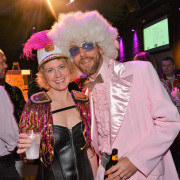 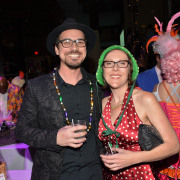 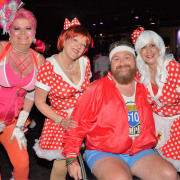 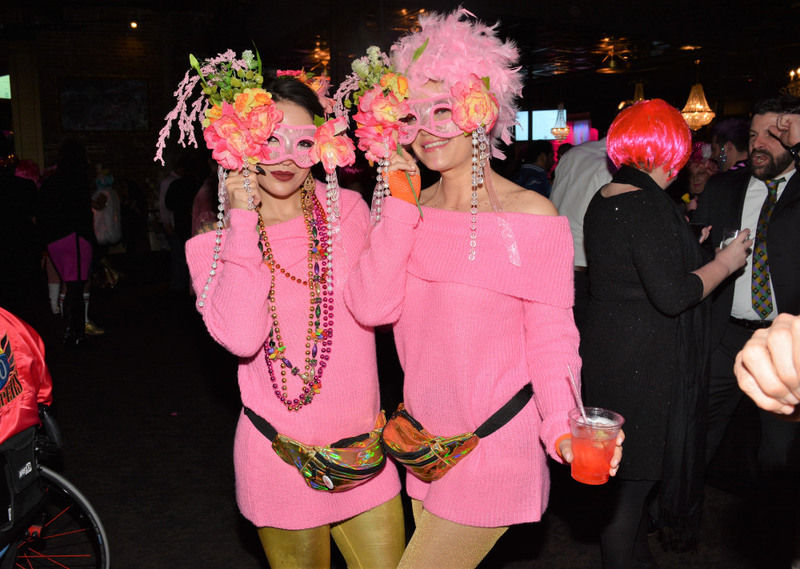 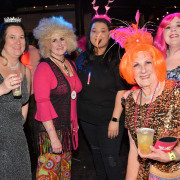 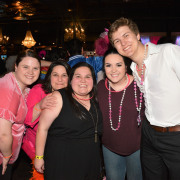 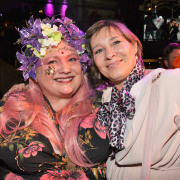 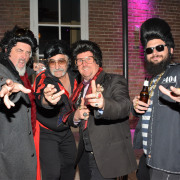 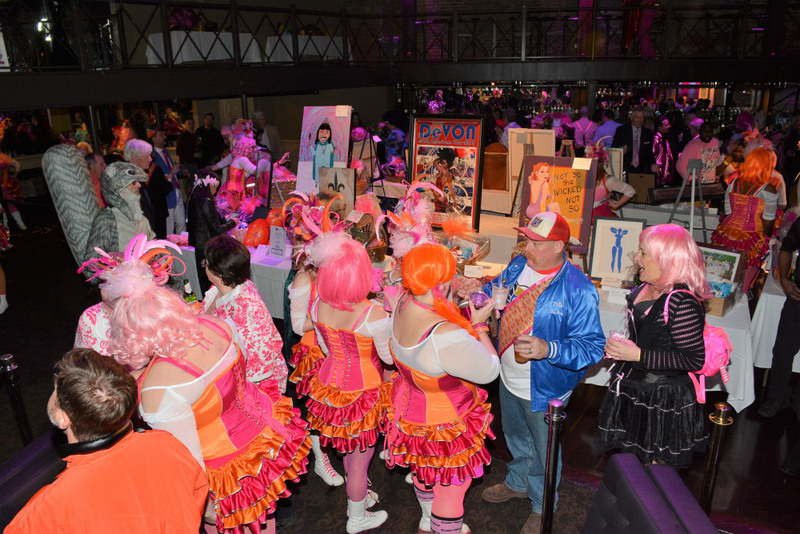 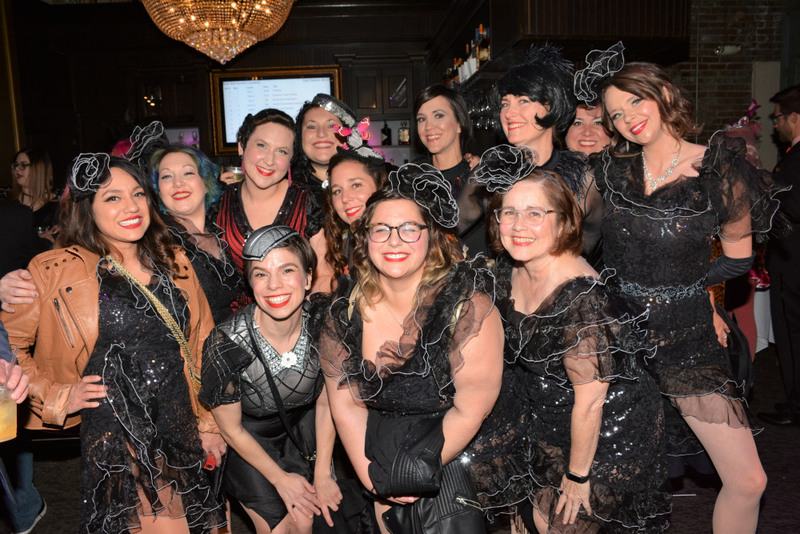 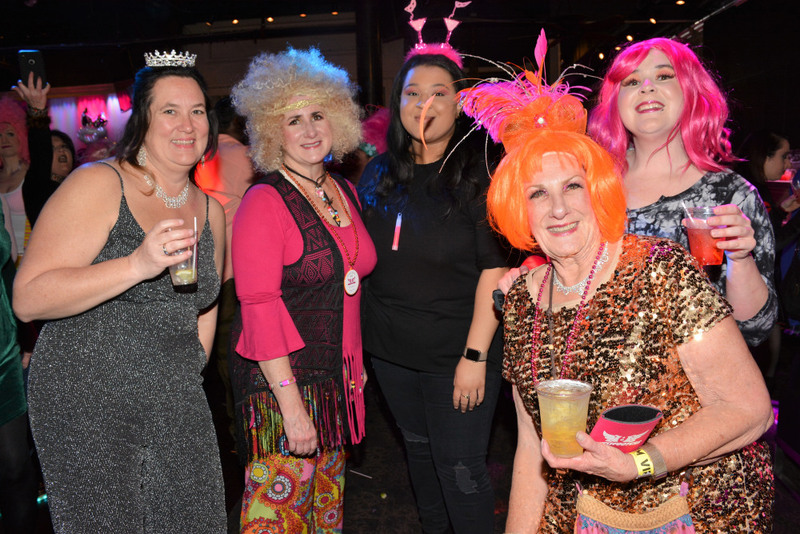 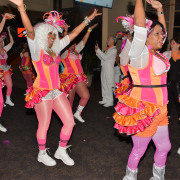 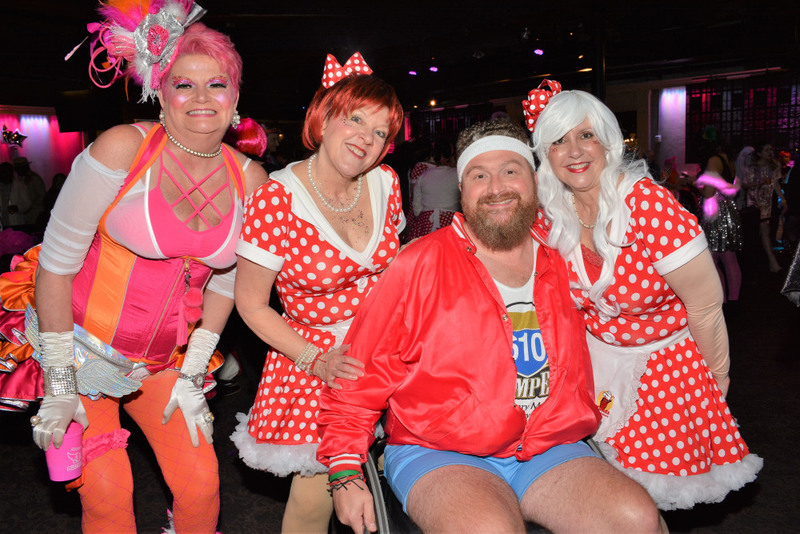 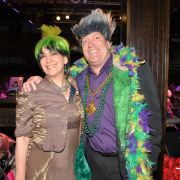 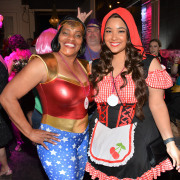 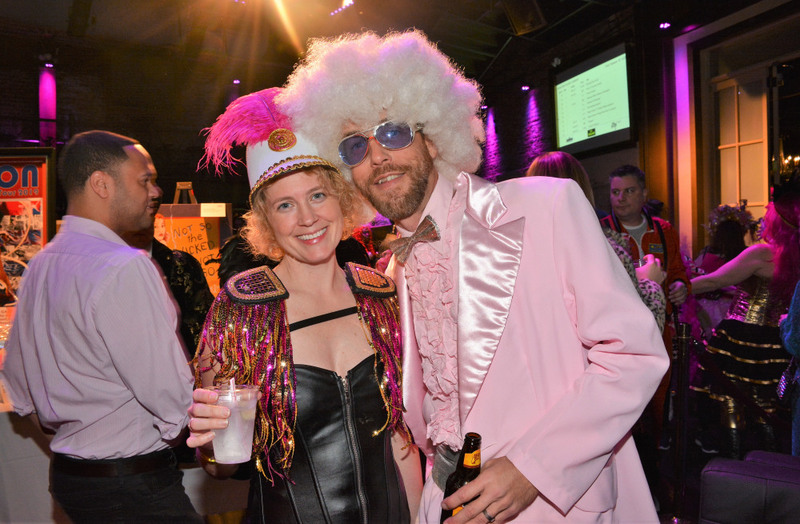 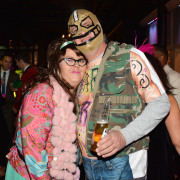 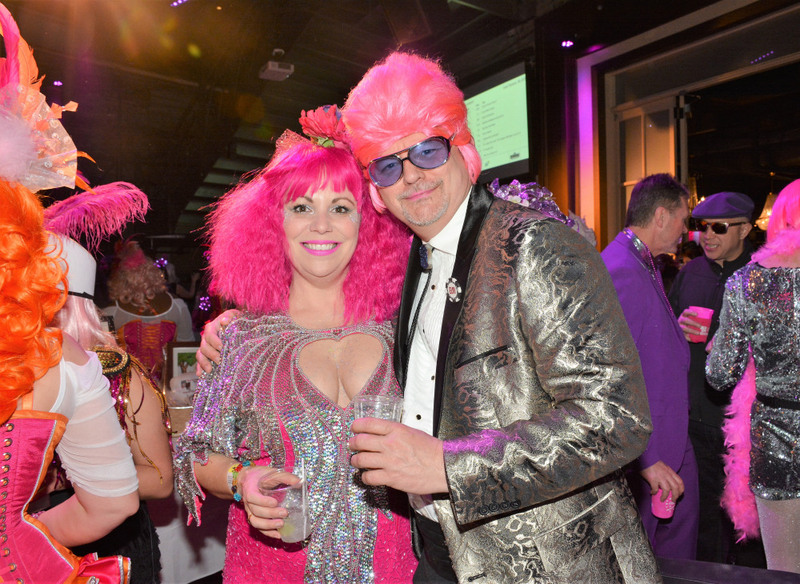 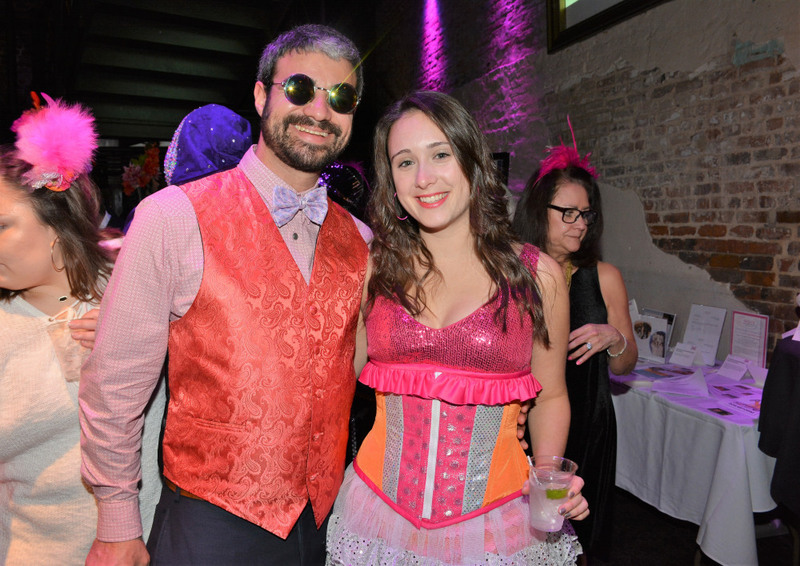 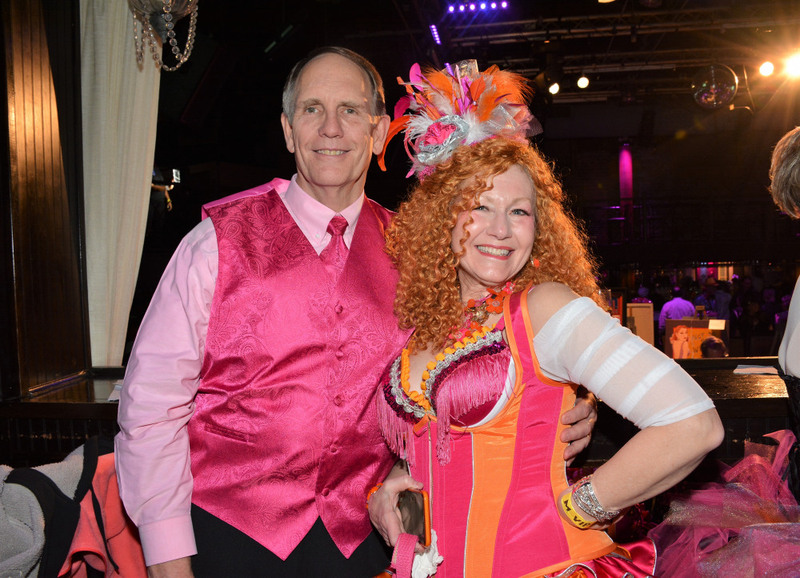 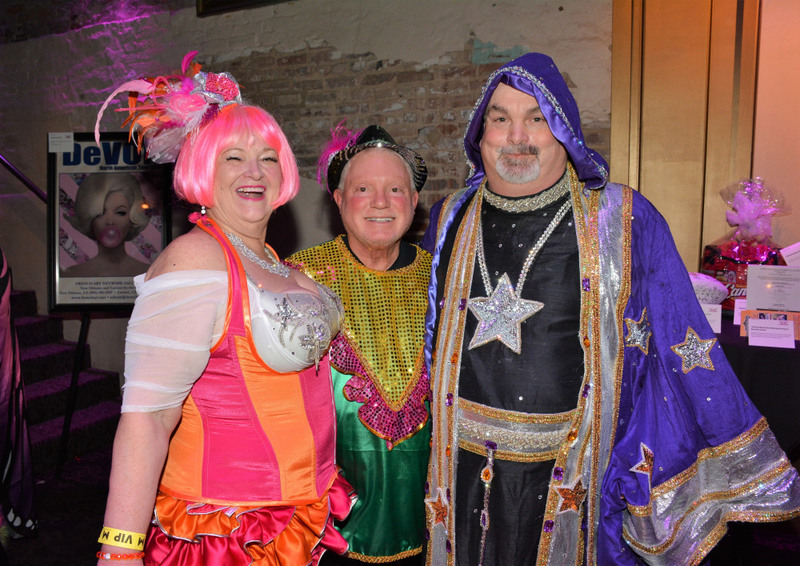 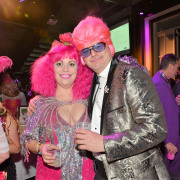 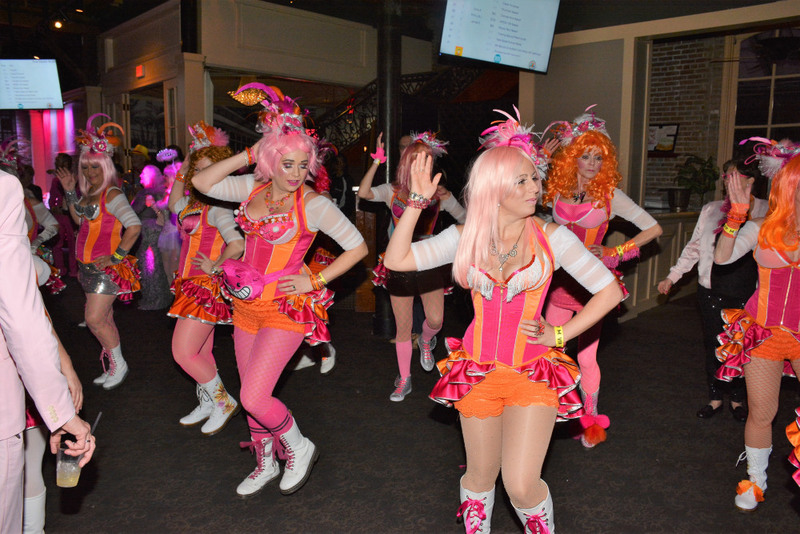 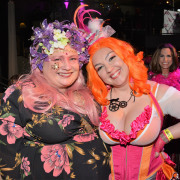 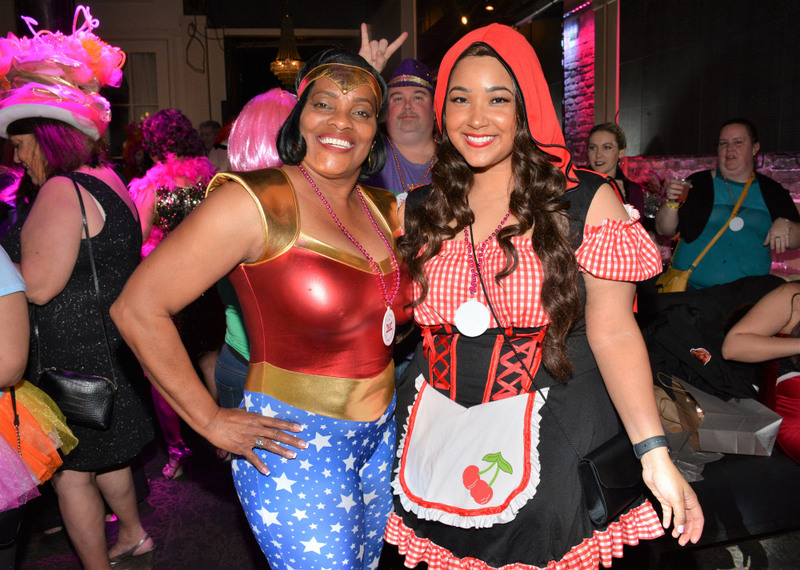 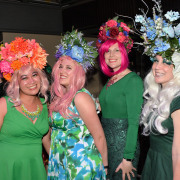 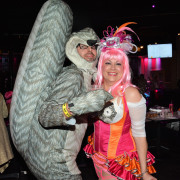 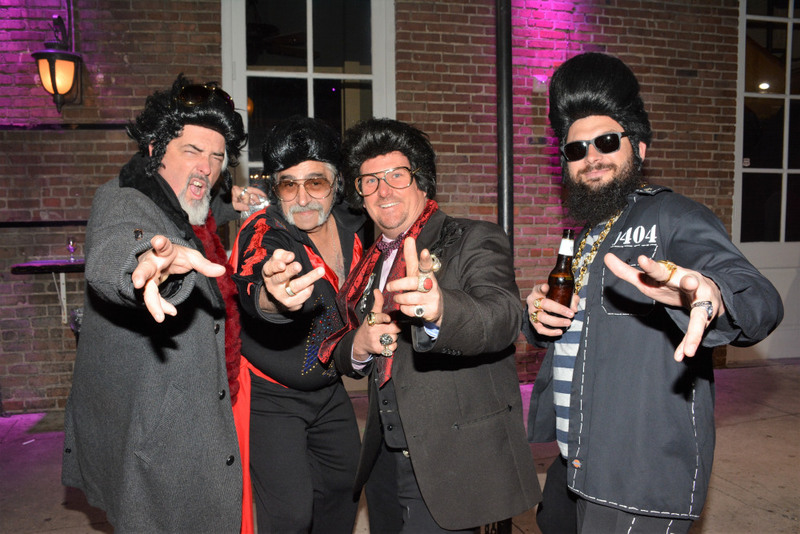 It was another successful Blush Ball with the Pussyfooters Friday night at Generations Hall. 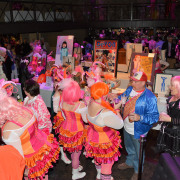 The party included dancing, drinking, and bidding on the silent auction that included some excellent items. 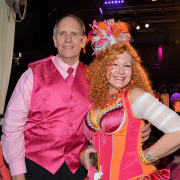 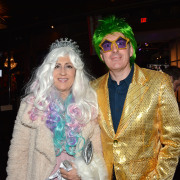 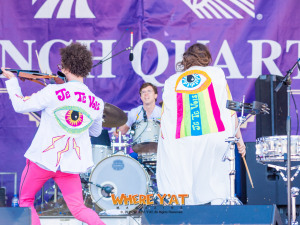 There was music by Brass-a-Holics, and, in typical Carnival fashion, plenty of fun and creative costumes. 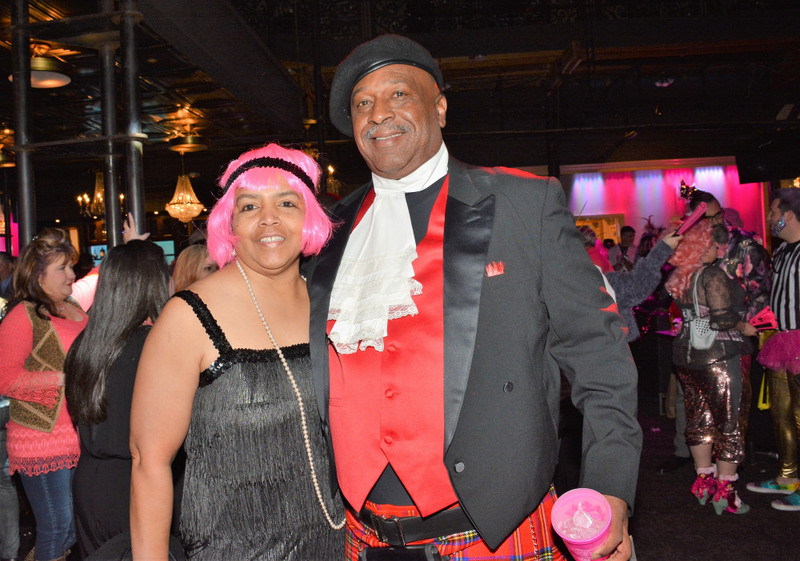 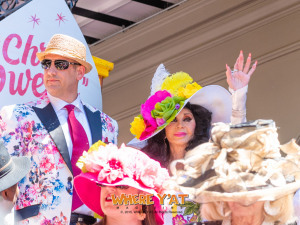 Proceeds helped support the Metropolitan Center for Community Advocacy.